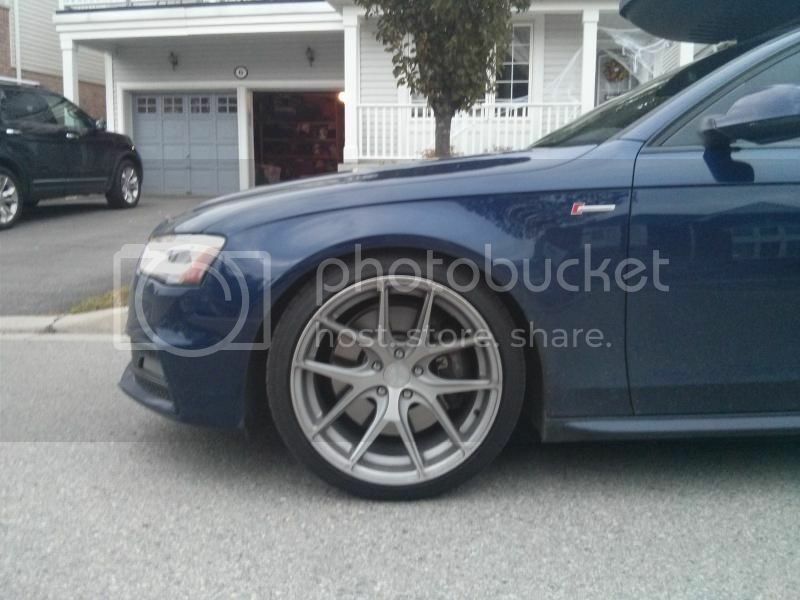 Trade: Trade OEM TI wheels for AG M580's? Thread: Trade OEM TI wheels for AG M580's? 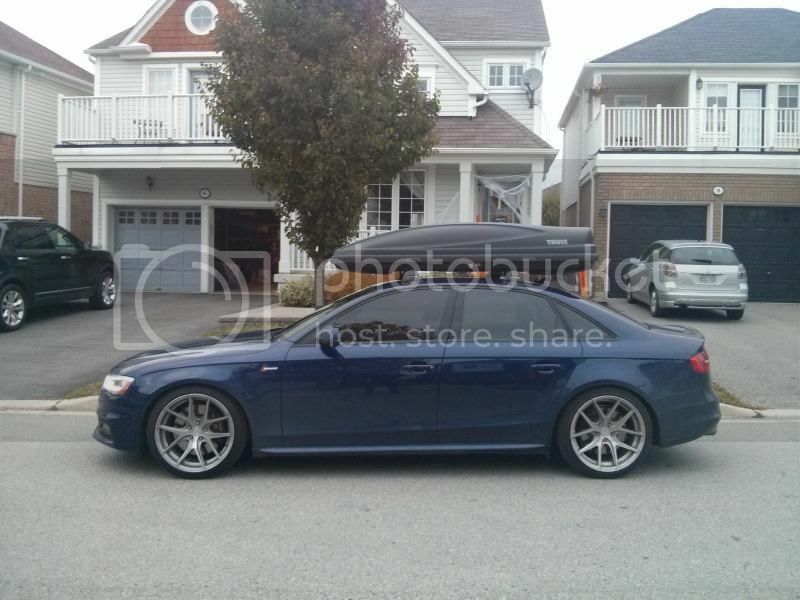 Anyone interested in buying my AG M580's with 5 month old stock Continental tires? 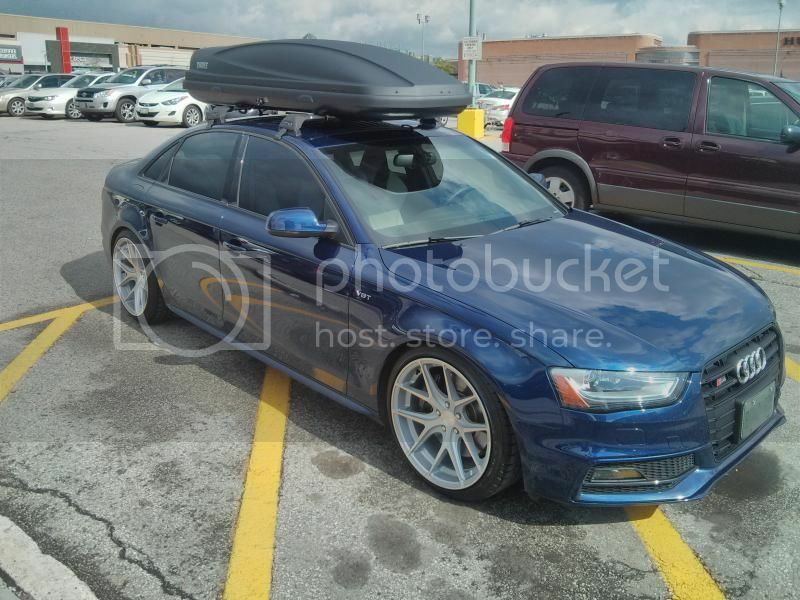 I've sold my car and only had these rims on 2-3 months at most. Not one single scratch or mark. $2000. bump as I am now selling these as I have found a set of stock TI rotors. DOH! oh well, glad everything worked out. These AG wheels have a deposit on them. If they don't sell I'll update the ad.